This is a differentiation question. What you want to tell them is: they'd be crazy not to they hire you. Focus on them: You need to only share how you meet almost all the criteria they seek, and also have two to three additional abilities that they might not even know they need yet. They need to know you are a candidate who can not only meet their needs now, but will also be valuable for where they want to go in the future. Tell me about Pump and its types? 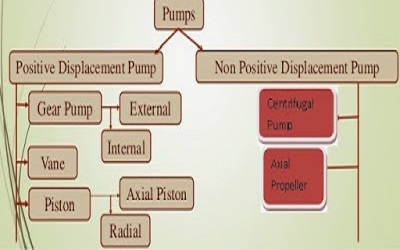 Pumps can be classified by their method of displacement into positive displacement pumps, impulse pumps, velocity pumps, gravity pumps, steam pumps and valveless pumps. There are two basic types of pumps: positive displacement and centrifugal (nonpositive displacement). Positive-Displacement Pumps : A positive displacement pump causes a liquid or gas to move by trapping a fixed amount of fluid or gas and then forcing (displacing) that trapped volume into the discharge pipe. 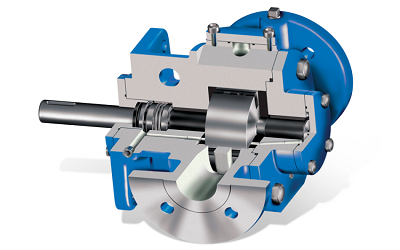 Positive displacement pumps can be further classified as either rotary-type (for example the rotary vane) or lobe pumps similar to oil pumps used in car engines. 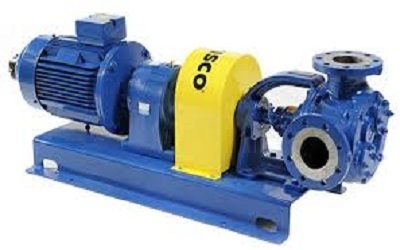 These pumps give a non-pulsating output or displacement unlike the reciprocating pumps. Hence, they are called positive displacement pumps. Nonpositive-Displacement Pumps: With this pump, the volume of liquid delivered for each cycle depends on the resistance offered to flow. A pump produces a force on the liquid that is constant for each particular speed of the pump. Resistance in a discharge line produces a force in the opposite direction. 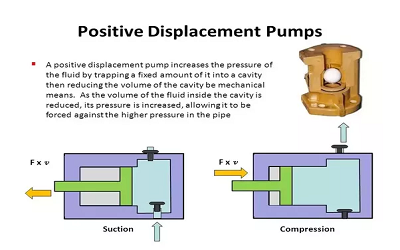 When these forces are equal, a liquid is in a state of equilibrium and does not flow.If the outlet of a nonpositive-displacement pump is completely closed, the discharge pressure will rise to the maximum for a pump operating at a maximum speed. A pump will churn a liquid and produce heat. 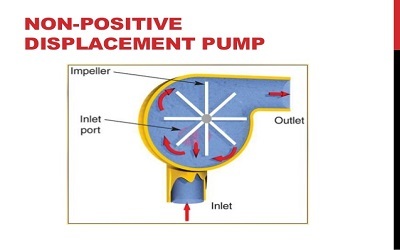 Difference between Positive Displacement Pump & Non-Positive Displacement Pump? Explain the second law of thermodynamics. Why would you use hydraulics rather than pneumatics? What are the advantages of gear drive? Which conducts heat faster steel copper or brass? How pipe flanges are electrically insulated? Where pneumatic system is used? How is martensite structure formed in steel? What is an ortographic drawing? What is representative elementary volume?